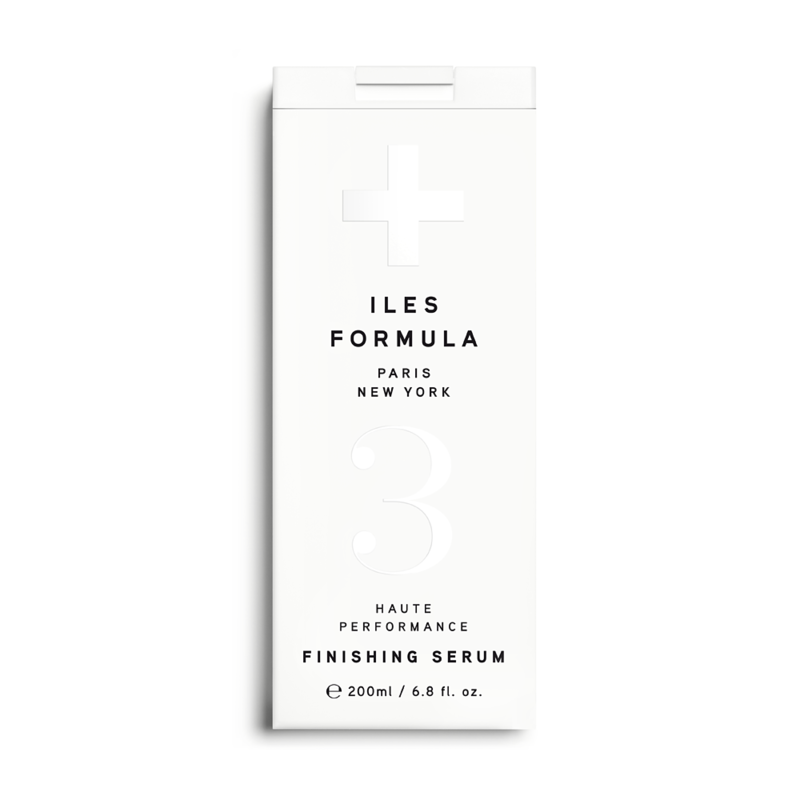 The very best in hair repair: ILES FORMULA 3-Step System. Available in-studio. ILES FORMULA signature shampoo was created by selecting the most exclusive, high performing antioxidant-rich ingredients to work for all ages and hair types. It immediately detangles and protects hair while providing manageability and a luscious silky texture. 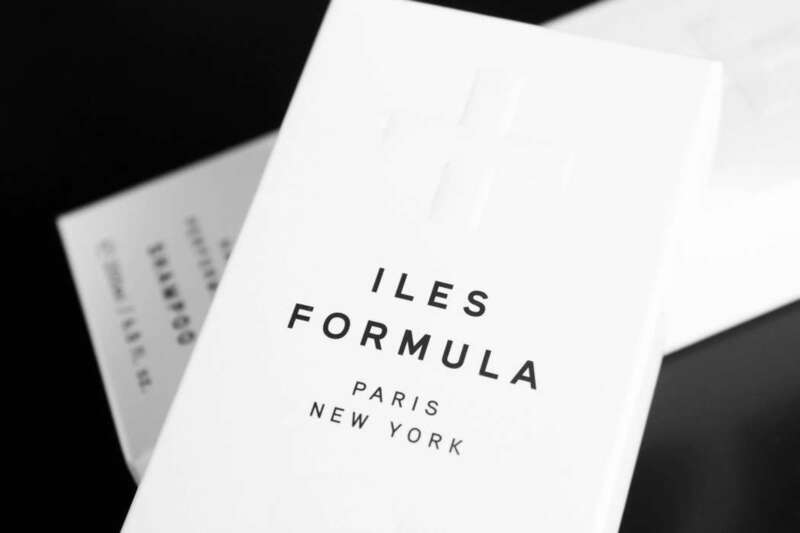 This delicate formula cleanses without ever stripping color or drying out your hair. You will immediately feel the goodness by the bounce and luster you’ll have after just one shampoo. For the final touch, silk proteins will nourish the hair resulting in sumptuous volume and body. The jewel of the haircare line, the signature conditioner is the reason ILES FORMULA care range was born. Ideal for all hair types, this conditioner was designed to instantly repair and revitalise even the most damaged hair in less than 60 seconds. It transforms rough straw-like hair into spun silk perfection. Put to the test on the world’s most demanding women, you will see that even when wet, your hair feels smooth and silky. Knots and tangles slide away, leaving a healthy sumptuous texture, with a delicate perfume of white flowers. There’s no better way to protect all hair types from environmental assaults than with the signature finishing serum. Hand-picked, custom blended ingredients including vitamins, nut oils, silk, and ceramide, feed hair with nothing but goodness without ever weighing it down. This paraben free formula creates a screen against UV rays, humidity and free radicals: strengthening hair and helping repair split ends and preventing color fade. Lightly scented with white flowers.